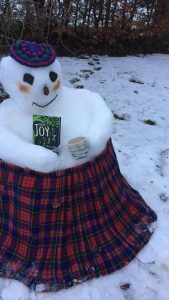 Meet the Latest Reader of Finding Joy! 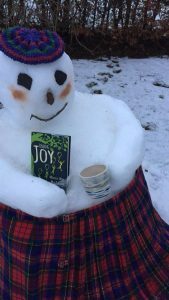 Meet chunky, the latest reader of Finding Joy. He’s even nicked my hand made mug by Hannah at HRM Ceramics & Glass!….what do you reckon, a true Highlander or not? ? ? ?. Next postReview for Finding Joy.